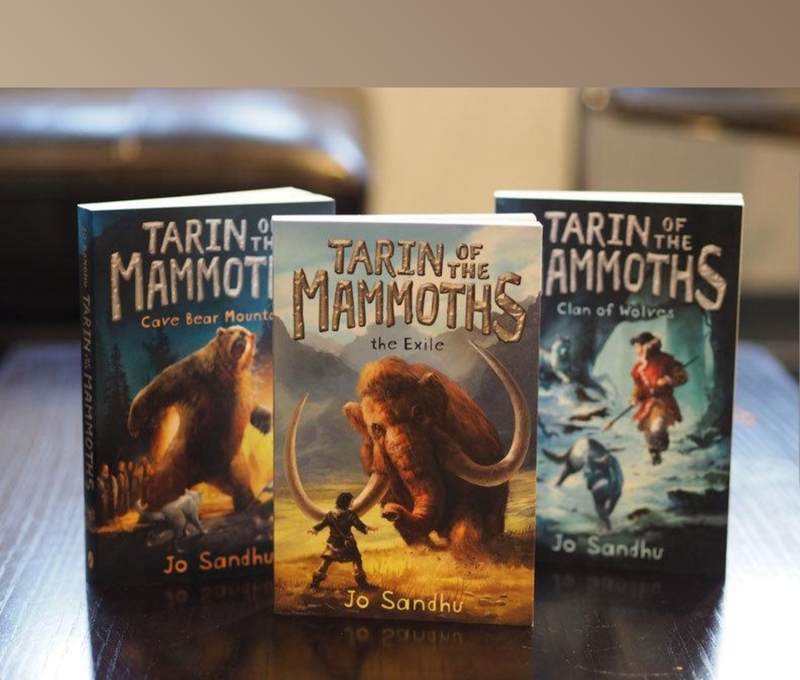 Jo Sandhu’s mid grade historical fiction/adventure, Tarin of the Mammoths trilogy has burst onto the scene with a bang. Book one: The Exile, won the 2018 Readings Children’s book prize, was an Aurealis finalist and a CBCA notable book. The three books were released over 2017 and 2018. 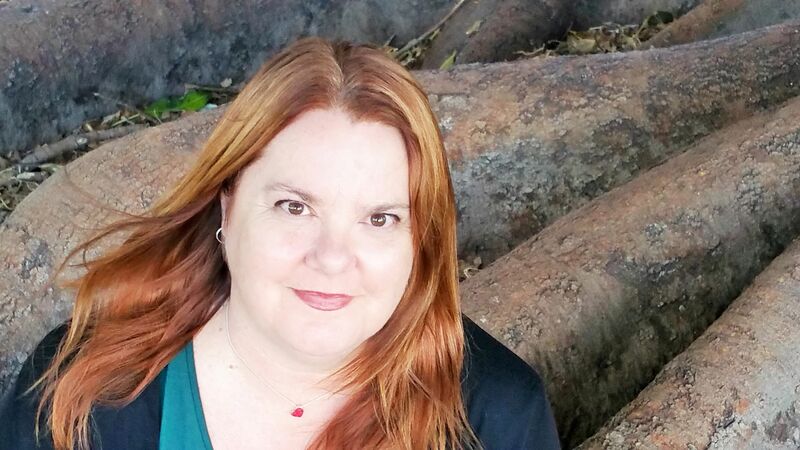 I first noticed Jo on Twitter and then kept hearing about her books everywhere, so I reached out and asked for this interview. I hope you enjoy it as much as I have. Jo’s is an inspirational story of hard work and perseverance, despite rejections, self-doubt and personal road blocks. I appreciate Jo’s honesty and her generosity in sharing. The interview is full of fabulous behind the scenes information about the publishing process and some hot writing tips. 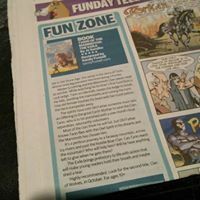 I was fortunate to meet Jo at the Sydney SCBWI conference earlier this year, and her passion shines through. It’s my pleasure to bring you this interview with Jo Sandhu today. Hi Jo, I’ve heard such great things about you Tarin series! What can you tell us about the series? Tarin of the Mammoths is a trilogy suitable for readers 8 – 14 yrs. It is an adventure quest set about 30 000 years ago, during the last Ice Age, when mammoths and giant cave bears still existed, and people hunted for their food with spears. Twelve year old Tarin desperately wants to be a hunter like his father and brother, but he was born with a twisted leg and is small and weak. When he ruins an important mammoth hunt, his Clan face a tough winter. So they decide to send an Offering to the Great Earth Mother, to ask for her help. Tarin volunteers to take the Offering, but the journey is long and difficult, and no one thinks he will succeed. It sounds amazing! I’ve heard the Middle Grade Mavens rave about the Tarin series on their podcast. You can listen in here. I’d love to start at the beginning – when did you first think you wanted to be a writer? I’ve always loved to read, and apparently I used to write fairy stories when I was very young, but I can’t remember that. I never thought seriously about being a writer until I had my own children. We enjoyed reading together and I was keen to take up a creative past time, so I enrolled in a Creative Writing course at my local Community College. For so many, there’s the thought but it’s another thing to action that. What got you over the line and inspired you take it on? I think in the beginning, it was just an enjoyable past time I could do when the kids were napping, or when they first started school. I started by writing short stories. I entered lots of competitions and kept practising and gradually my collection of prize winning certificates grew. I didn’t want to return to my previous work in a Bank, so I decided to keep writing and see where it took me. I didn’t attempt a full novel size story until many years down the track. I love how you started small and kept practising! However, it’s one thing to write for pleasure and your own enjoyment, and another to write to a professional standard. How did you learn about and practice the craft of writing to get it to a publishable state? I think the biggest help to me was joining the Queensland Writers Centre in Brisbane. Their courses were varied and the tutors very knowledgeable. I attended as many weekend courses as I could and when they started their extended Year of the Novel course, I signed up immediately. This is a course run over 6 or 12 months. It was very motivating and because we were committed to the group, it was easier to stay on track and write consistently. I’m still friends with many of the other writers – and that was about 15 years ago! After the Year of the Novel finished, I signed up for Year of the Edit, which was all about polishing our completed manuscript. I now had a working manuscript that would one day become Tarin of the Mammoths, but there was still a long way to go. Around this time I also won a residential mentorship with Northern Rivers Writers Centre, who are now Byron Bay Writers Fest. For 5 days a small group of writers had the guidance of Marele Day and unlimited time to write. Heaven. It was at this retreat I polished my manuscript even further. 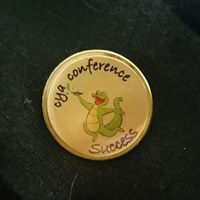 All along the way, I’ve attended conferences such as SCBWI and CYA, constantly learning and growing and making friends within the writing community. 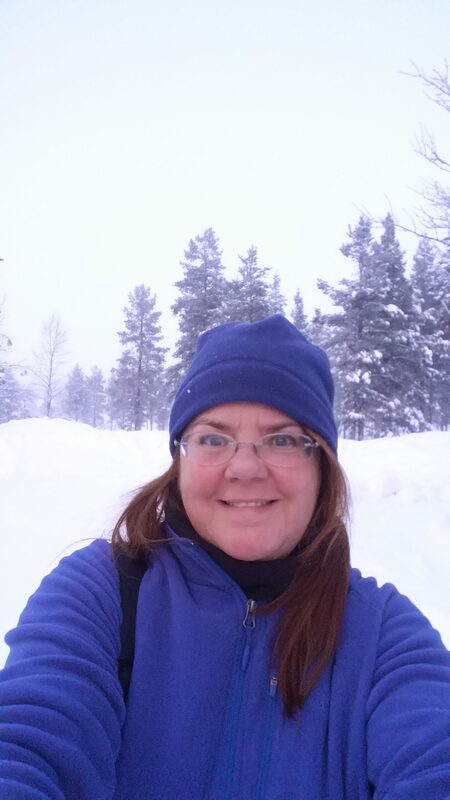 Jo in the snow, Lapland. You can really trace a systematic progression of your work – the year of writing, then editing and then mentorship! How did you know when your work was ready to submit to a publisher? What feedback did you get and from whom? By the time I was ready to submit a finished manuscript, I had been writing for about five or six years. The first manuscript I ever submitted was extremely poor. I had won the CYA Conference competition for a middle grade story and a publisher liked my entry enough (1000 words) to request a full submission. Naturally, it was rejected. But a few years later, I won the same competition, but for Young Adult. Again, a full submission was requested and the publisher was very interested. There were still problems – plot holes, uneven pacing, a word count of about 150 000 words – but we communicated for a year or so trying to solve these problems. In the end, it didn’t work out, sadly. And this was also a time in my life when day-work and family commitments were growing more and more complicated. My mother was in poor health and needed looking after and I was so overwhelmed with everyone needing a bit of me, I had to step back from writing for a while. I actually gave up for a couple of years. One thing I learned from these rejections was don’t be in a rush. Neither manuscript was ready to be submitted but in a panic, I put them out there and they were rightly rejected. That must have been a hard lesson to learn, and at a hard time for you personally. When did you eventually submit the Tarin books and how did it feel? I was so nervous about submitting the Tarin books. In my mind, this was my last shot. I had made the decision to step away from writing, but I missed it desperately. I missed doing something for myself. My mother’s health stabilised somewhat, although I would end up as her carer for a long time, and as I worked out our boundaries and some personal time for myself, I decided to give it one last shot. I hadn’t been to a conference for a couple of years and felt quite isolated from the writing community – but I had my finished and edited middle grade story and I knew it was ready for submission. 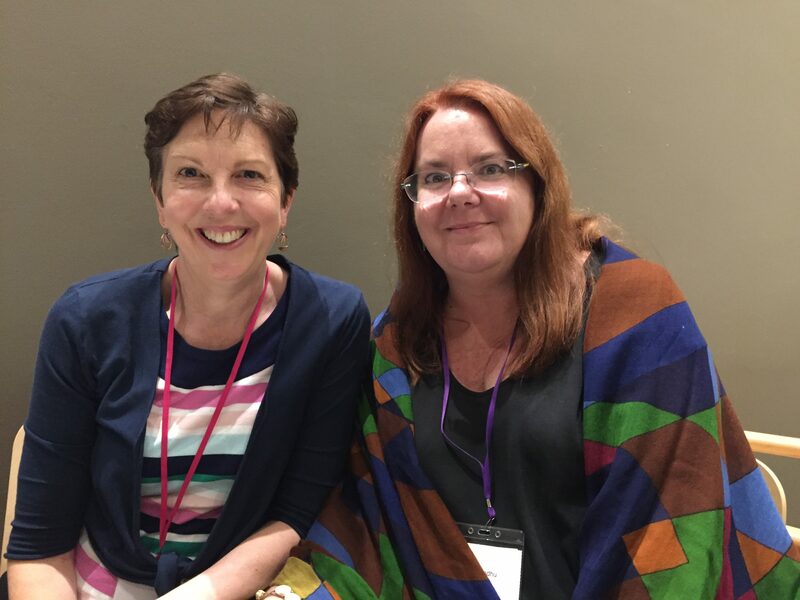 I booked an assessment with Katrina Lehman of Penguin at the CYA Conference – with much trepidation, because Katrina had been the editor I had been communicating with over my YA manuscript. What if she thought I was completely stupid? What if she was angry with me for failing to get the previous manuscript right? What if I had ruined all my chances of ever being published? In the end I needn’t have worried. She loved the story and with her help it was successful at the millions of Acquisition meetings and Marketing meetings and Penguin finally offered me a publishing contract. I may have slightly exaggerated the number of Acquisition meetings. I think all of the writers reading this can identify with those thoughts of self doubt. I’m so glad you pushed through them anyway, to become one of the CYA success stories!